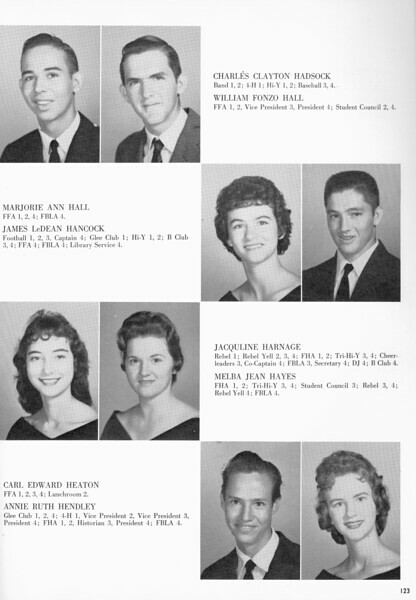 Berrien High School 1960-61 Yearbook courtesy of Patricia (Hall) and Bobby Polk. To view photo details, mouse-over photo and choose x3large or original. To download original photo, mouse-over Save Photo folder and follow prompts. Choose Slideshow to view a slideshow of the photos in this gallery.